Decided to give the game a try after reading some posts from a fellow forum dutch forum member. Hope to enjoy my time here and be able to run the game on decent settings. Welkom! If you need any help getting started I'll be glad to offer my assistance. That is, if you catch me online. My ig-name is Amnesia as well. 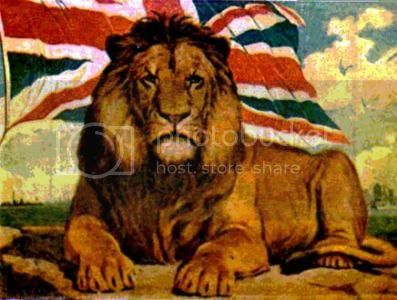 The British Empire Welcomes You. Be A Man Join Today. hello there, welcome to xsyon, if you need help just shout out in general channel in game. Hey, Join hopi we have a lot Dutchies ! Everything I say it my own opinion without any meaning of hurting anyone in anyway. but is never meant to be insulting. If you feel insulted or not honoured by any of my comments. Hartelijk welkom in on wereldje. Veel plezier en indien nodig zijn we altijd bereid te helpen.